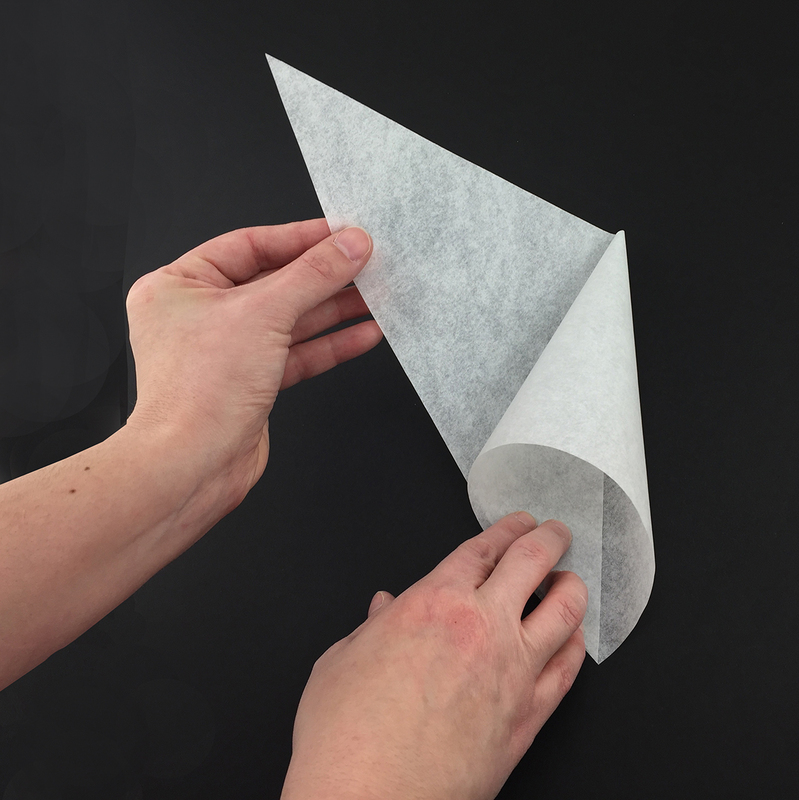 To pipe fine detail onto your treats, make a pastry cone using ordinary kitchen parchment paper! 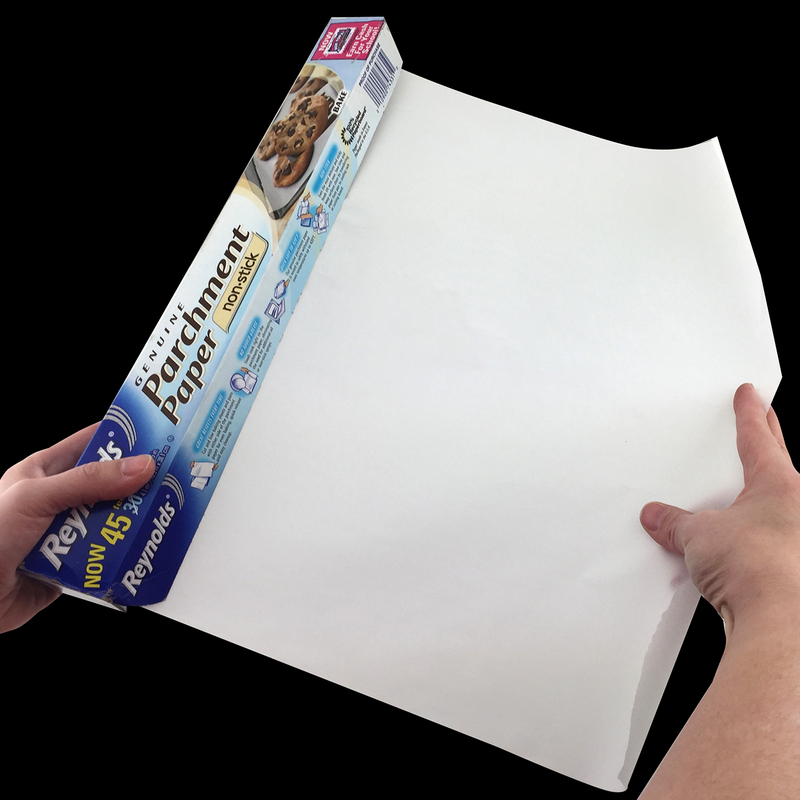 Step 1: Tear off approximately 12” of parchment from the roll. 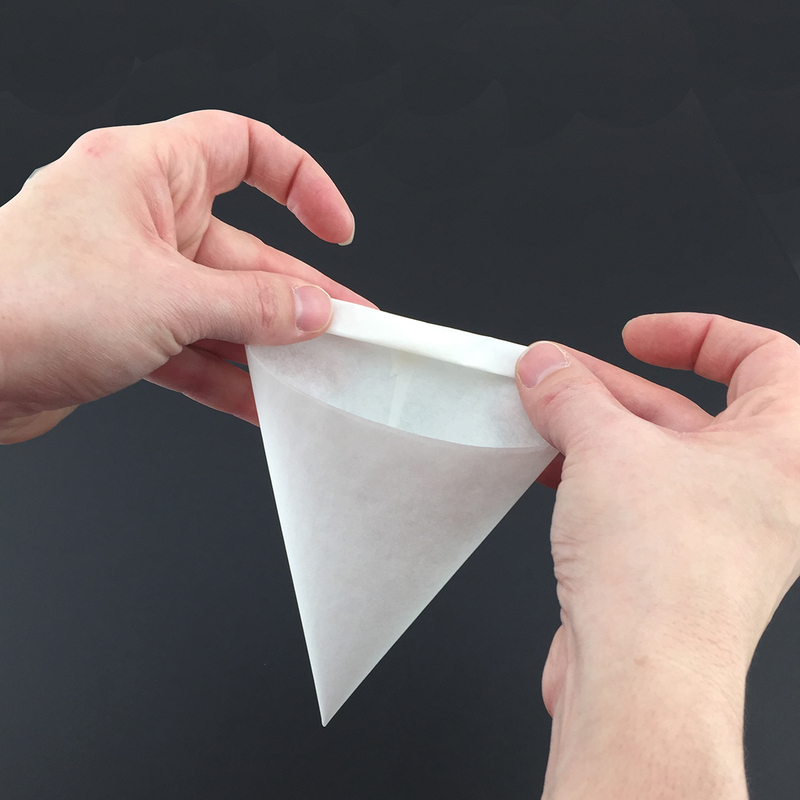 Step 2: Take one corner of the sheet and fold it down so it is flush along bottom edge. 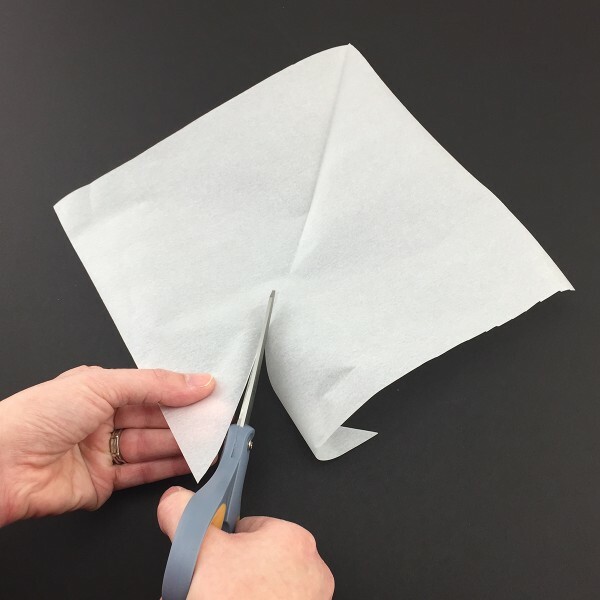 Crease the paper along the opposite edge. 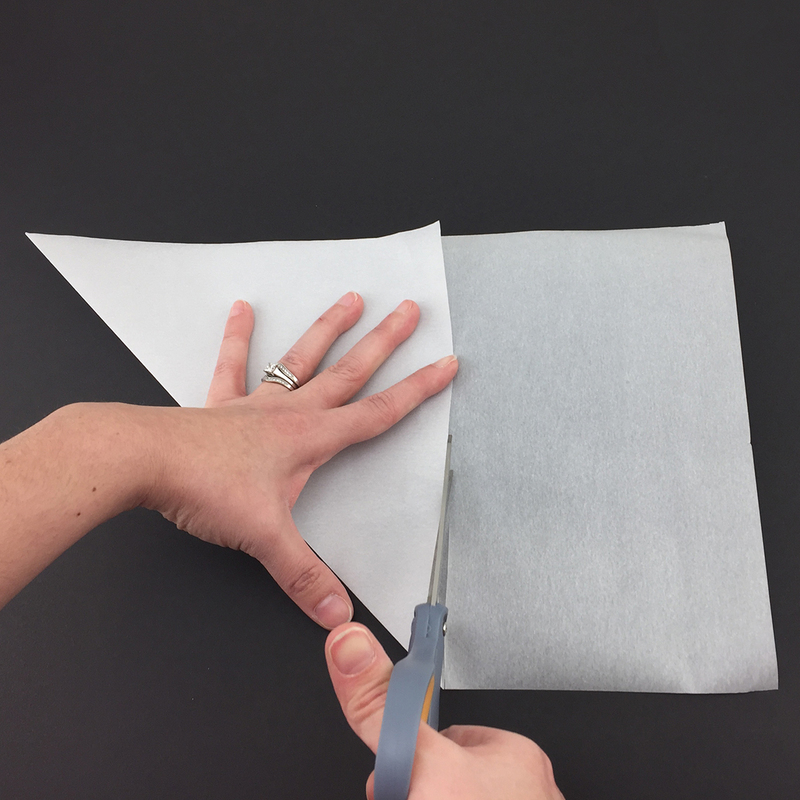 Step 3: Cut off the excess parchment so that you are left with a perfect square with a crease across the middle. 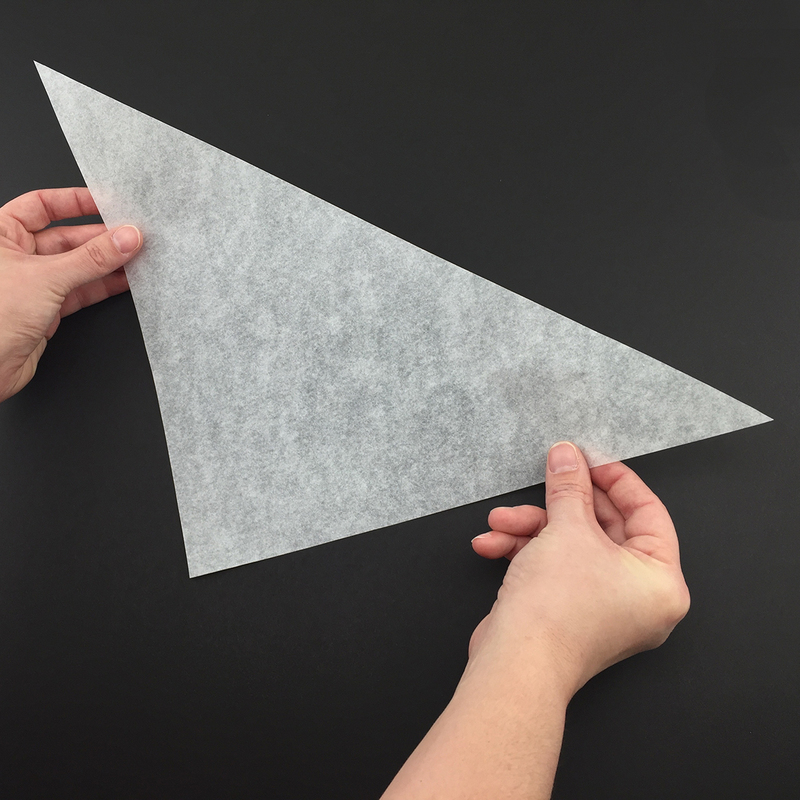 Step 4: Cut along the crease so that you are left with two single triangles (you will only need 1 triangle per cone; see pic). 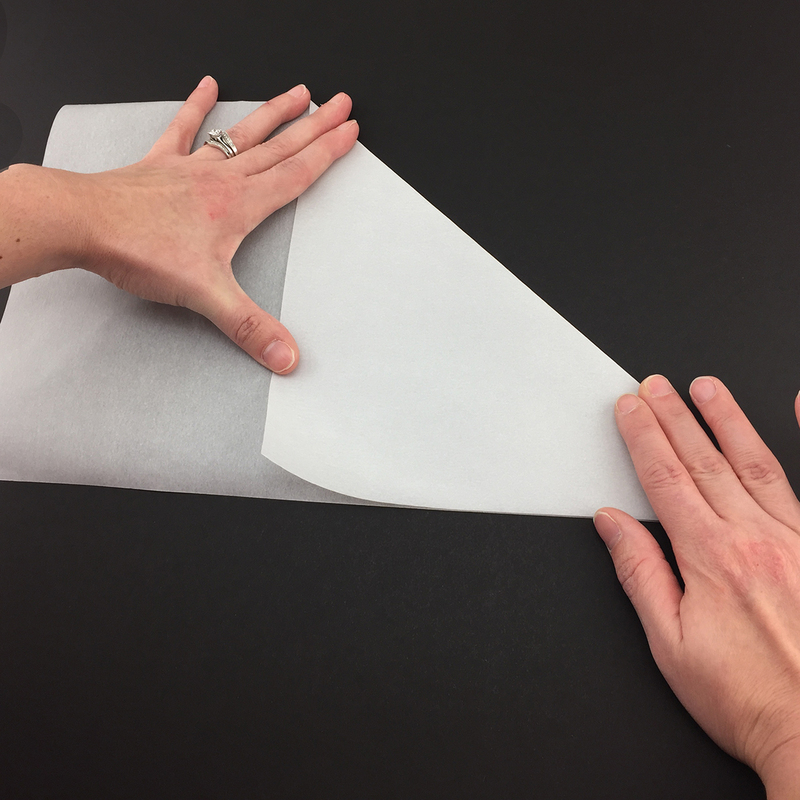 Step 5: Holding your triangle with the widest edge away from you, take the right upper corner and roll inward until the point you are holding aligns with the bottom point (see pic). 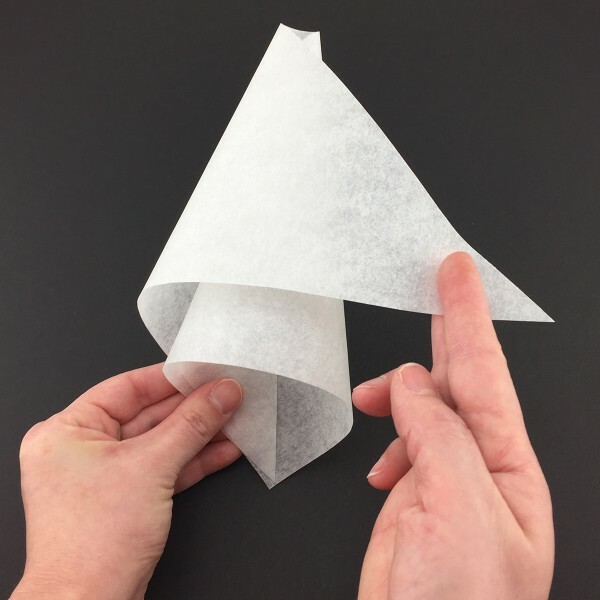 Step 6: While keeping your hand holding the corner you just rolled, take the corner on the left and roll it over top and behind so the corner aligns with bottom two points (see pic). Step 7: While holding your cone so every point remains aligned, carefully fold down the lip approximately a ¼” to secure the cone. 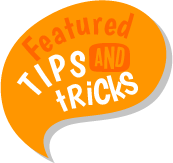 Roll down a second time to ensure that it does not unroll while you are using it to decorate. 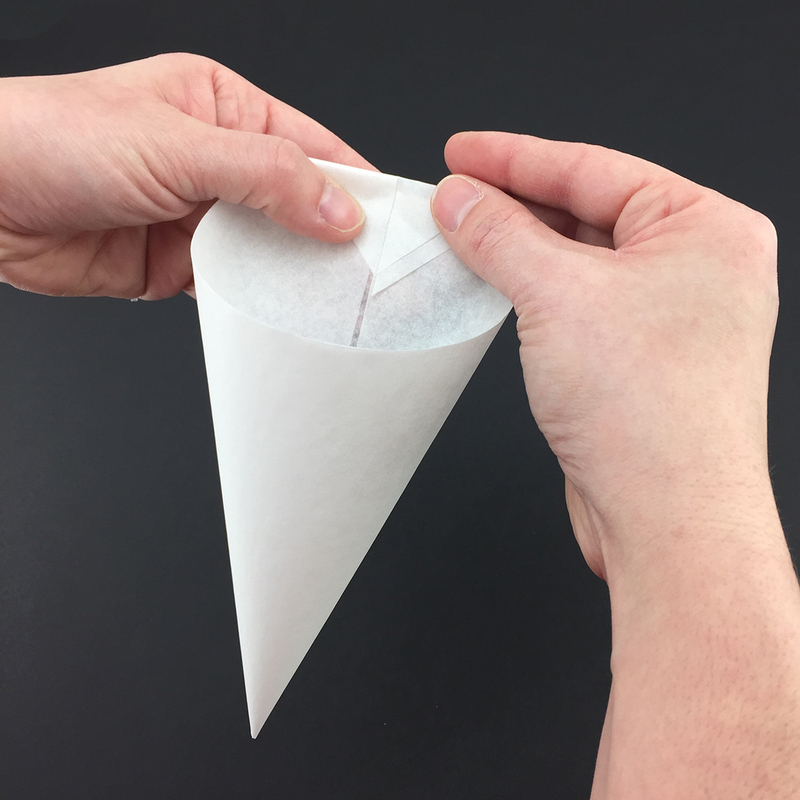 Fill your paper cone with the frosting/icing of your choice and roll down the top to close off the cone. 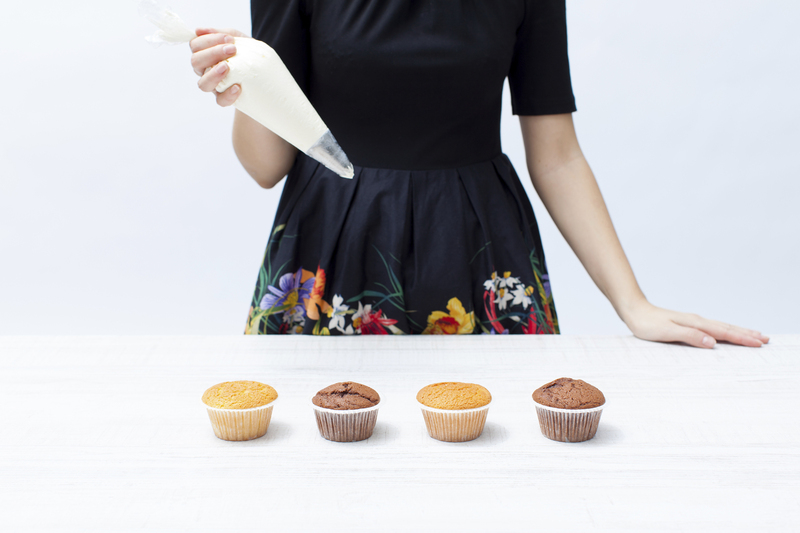 If your tip is too tiny, the icing will not squeeze through. In this case, carefully use scissors to trim it to your desired diameter then begin to pipe and decorate your treats!